Check balance of MTNL Mumbai MTNL Delhi. MTNL(Mahanagar Telephone Nigam Limited) is a telecommunication company providing service in Mumbai and New Delhi metro cities of India. 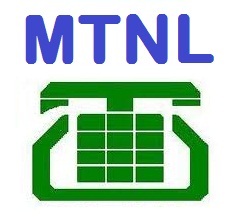 This post will make you know how to check balance of MTNL mumbai and delhi, while you can also see the way to check internet balance of MTNL mumbai and delhi. You can also look for other post which give you details to access balance of other network service provider. 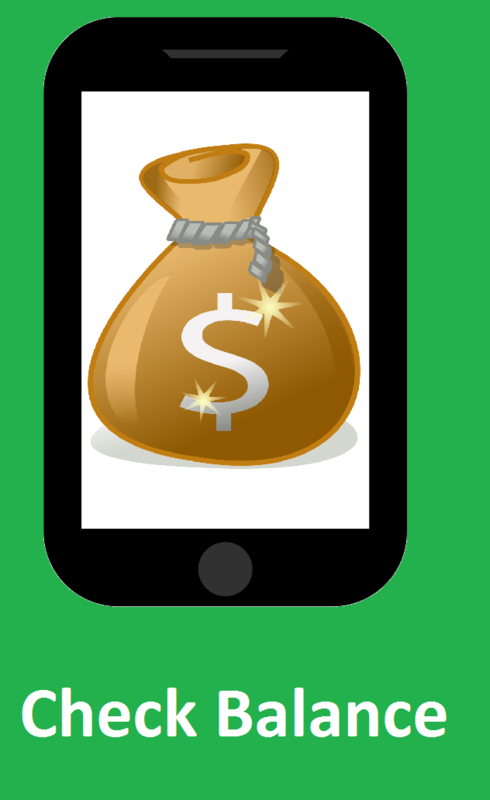 Following are USSD(Unstructured Supplementary Service Data) code and IVR(Interactive Voice Response) for MTNL mumbai and delhi, to check account balance. If you are in home/roaming network then, you can just dial 9869556677 to know the balance and validity. *446# to know free promotions balance and expiry. You can also check for customer care of MTNL mumbai and delhi, if you want further support, of if you have queries or any issues regarding balance. Share your experience by commenting below, of MTNL services or if you find any difficulty to check balance.